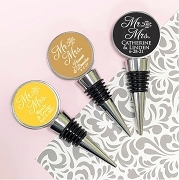 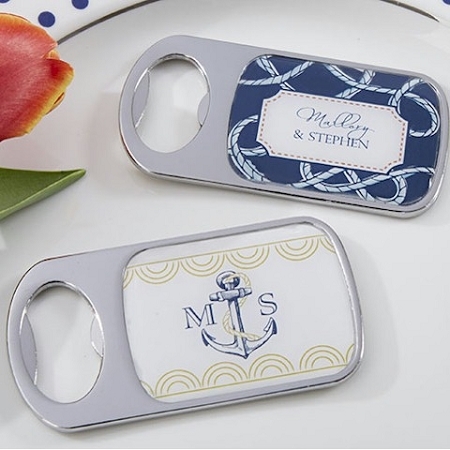 Let your guests remember your special day whenever they pop open a drink with these Nautical Wedding Personalized Silver Bottle Opener favors. 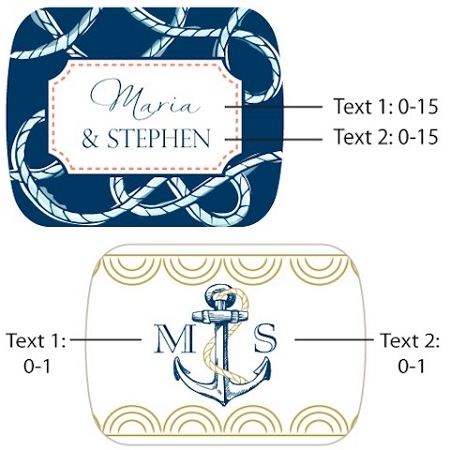 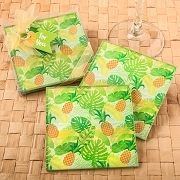 Designed with anchors and ropes in navy and gold to capture a maritime feel, these fresh gifts will make a splash at your wedding. 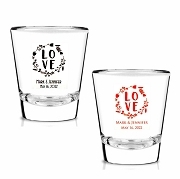 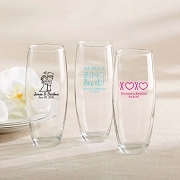 Add your names or initials to really make the favors yours.